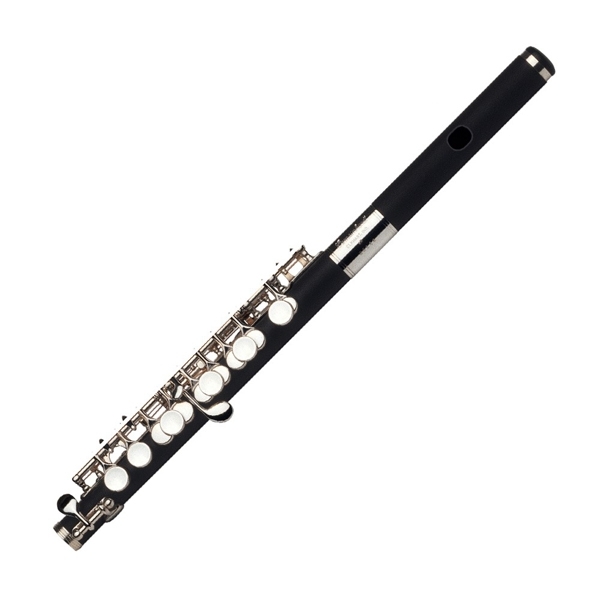 The Gemeinhardt 4P piccolo is crafted from a composite material offering a darker and warmer sound than that of metal instruments. Featuring a headjoint similar to those constructed from wood, without a lip plate, the 4P has a sound flexible enough to take it from the demands of marching band to those of the concert stage. All Gemeinhardt 4P piccolos are made by Gemeinhardt in Elkhart, Indiana.